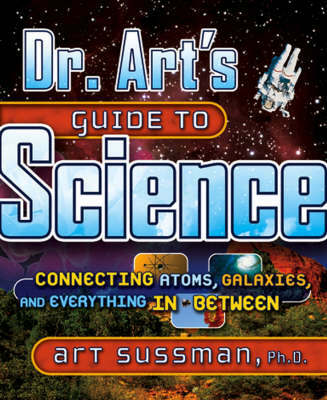 Take an engrossing journey to explore the awesome ideas of science, with Dr. Art as your guide. Travel through atoms, energy forces, and the universe-and discover that it is all more amazing than you could imagine! Venture beyond the Milky Way with Dr. Art to discover the vastness of space, the depths of time, and how ancient explosions in our galaxy generated stardust that infuses our planet-and even our bodies-to this day. You'll learn why there is no such thing as empty space, how energy and matter are related, and the meaning of Einstein's famous equation!